We are working with you to improve and redesign Arnolds Creek. Follow this project to keep informed of project updates. Thank you to everyone who shared ideas, values and preferences for Reimagining Arnolds Creek. We heard what was important to you and how we could improve the creek and open space. This information helped guide the development of our designs. Take a look at the design development report and concepts to see how we plan to bring your ideas to life! 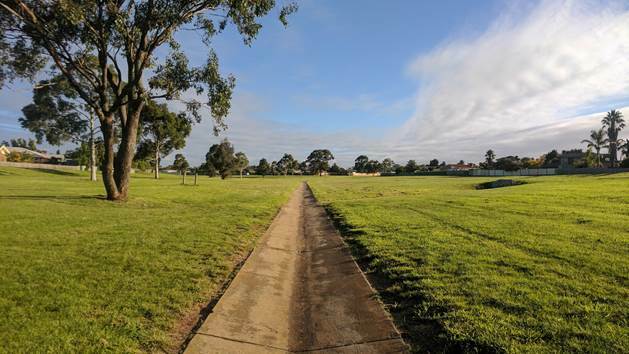 We're committed to enhancing life and liveability in Melton West by working with the community and project partners to transform a section of Arnolds Creek into a fun and friendly open space. As part of the design we adopted contemporary urban design and landscaping ideas and incorporated suggestions from the community. 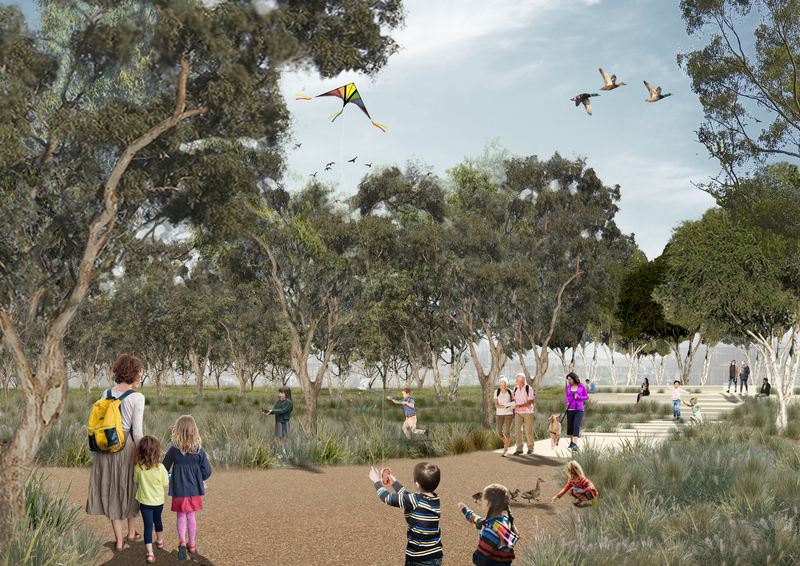 Reimagining Arnolds Creek is the first project launched as part of our Reimagining Your Creeks program. Use the before and after slide to see how this area will be transformed. Take a closer look at the designs we've developed with you. Take a look at the interactive map, video and 360 degree view of the project area. We'll provide a summary of the ways we engaged with you here. Learn about the latest project news, events and opportunities to have your say! We worked with key stakeholders to plan our activities in the area. We recruited participants to the Arnolds Creek Community Advisory Group. This group provides local knowledge, ideas, suggestions and feedback for the redesign of Arnolds Creek. They will share information and updates with their community groups, family friends and neighbours! As we wanted to understand your priorities and hear your ideas for how we could redesign this section of Arnolds Creek, we asked you to complete the interactive survey and talk to us at community events. Read what you said. Our initial design is about bringing your ideas to life! We captured your comments, ideas and priorities through our engagement activities - online and at our pop up information sessions and events. Using your feedback and work undertaken by our technical specialists we developed an initial design. We asked what you thought of the initial designs we developed for Arnolds Creek using your suggestions, priorities and feedback. Detailed designs based on your feedback and technical assessments have been developed, and are available online. Once our detailed designs are approved, we'll begin construction. We anticipate this project will take one year to complete. We'll work with you during this period to make sure you're informed about our works. Review our latest redesign plans or browse our community updates.